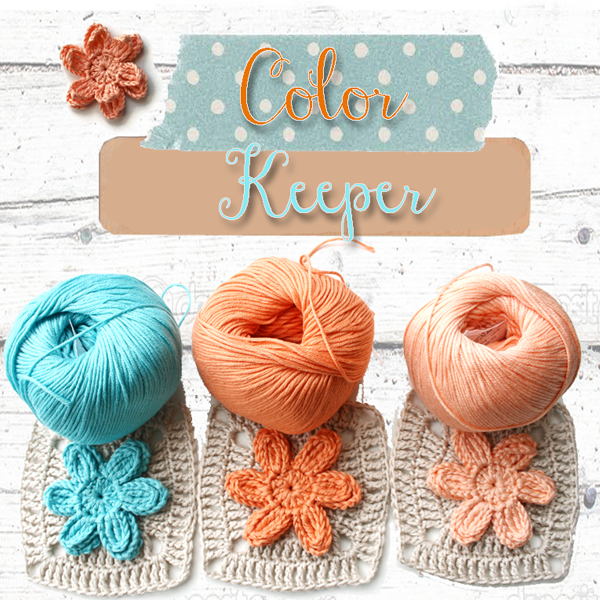 Card size 12 x 16cm. 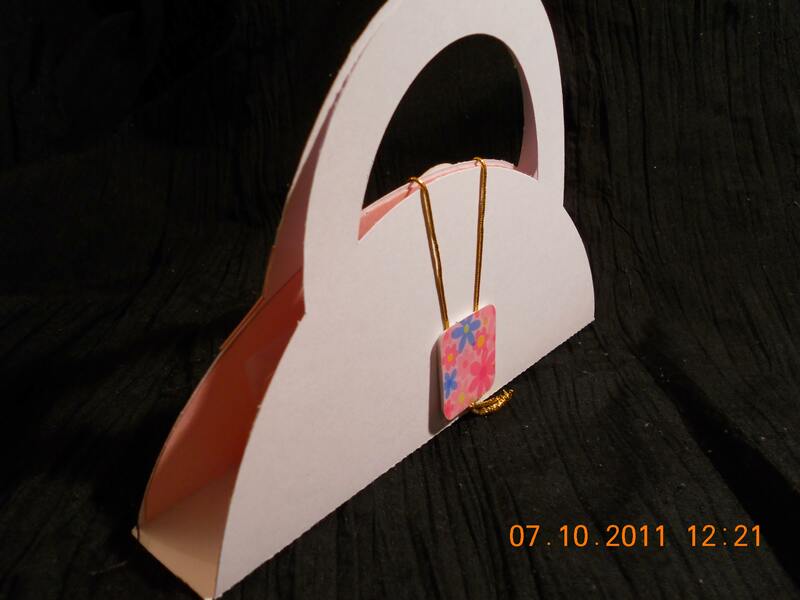 Cut Handbag shape on White stock card. 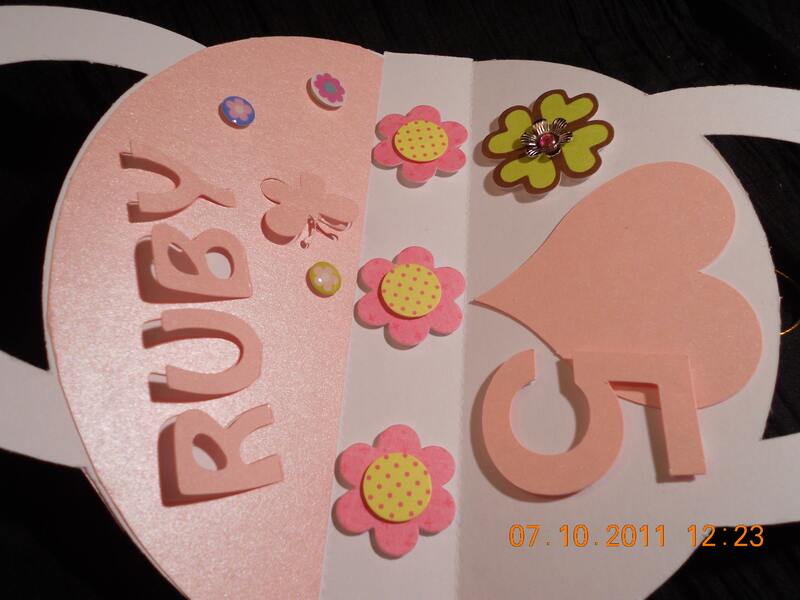 Cut butterfly, flower, name on Glimmer Peach stock card, making sure that the shapes are not cut through. 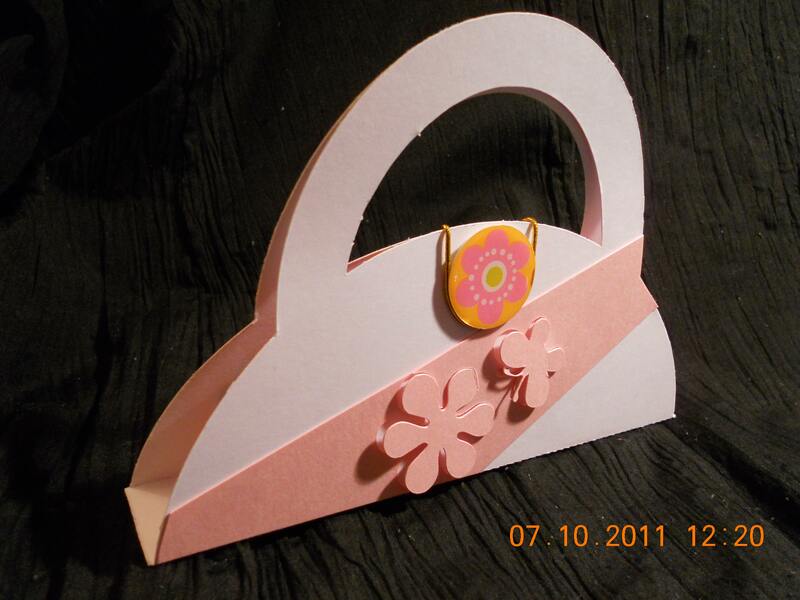 The shapes are folded slightly away from the card for a 3D effect by placing foam adhesive between the face and the backing. Add gold elastic string as part of the handbag clasp.